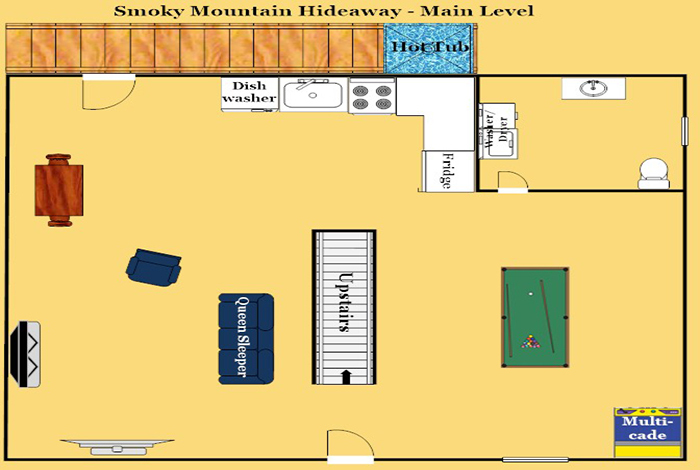 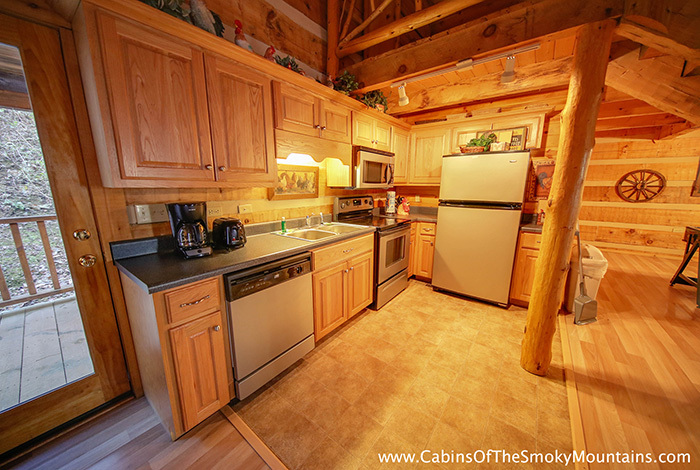 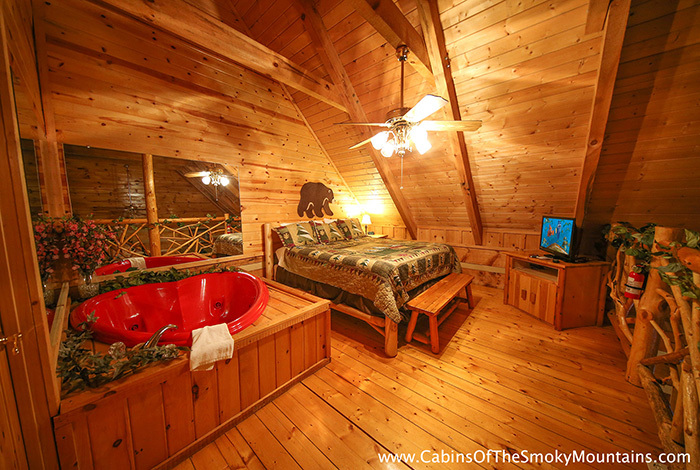 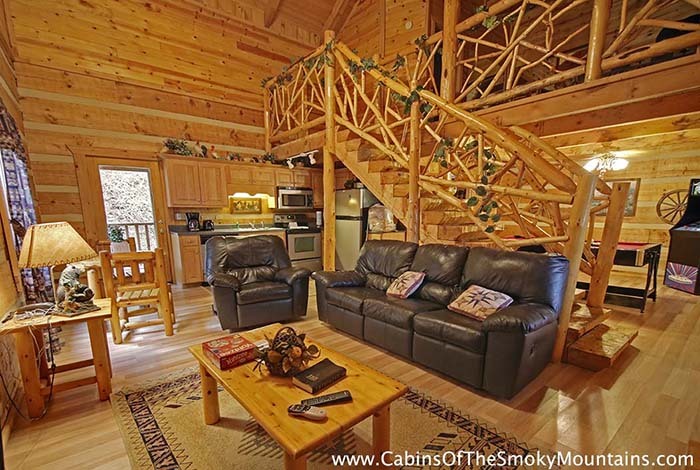 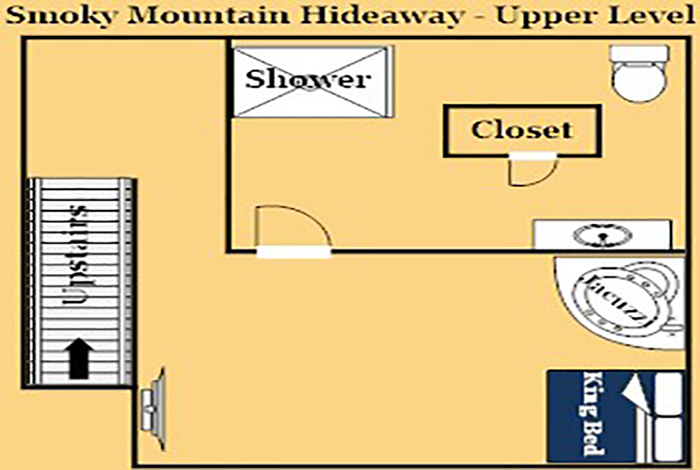 Smoky Mountain Hideaway is a one bedroom cabin that is filled with small family fun. 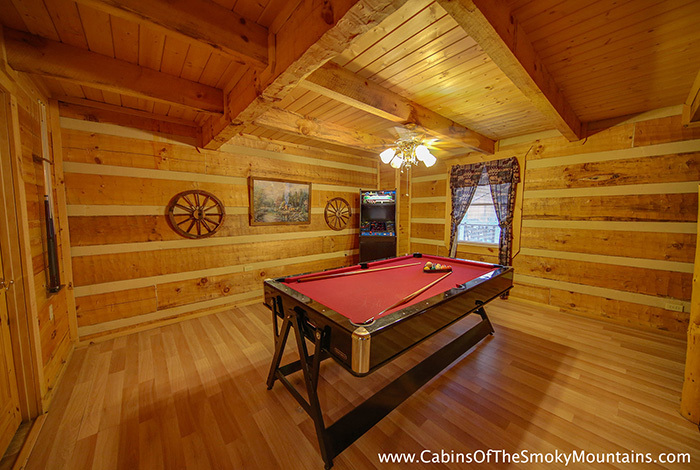 Keep the kids entertained with a game of pool or a swim in the indoor pool. 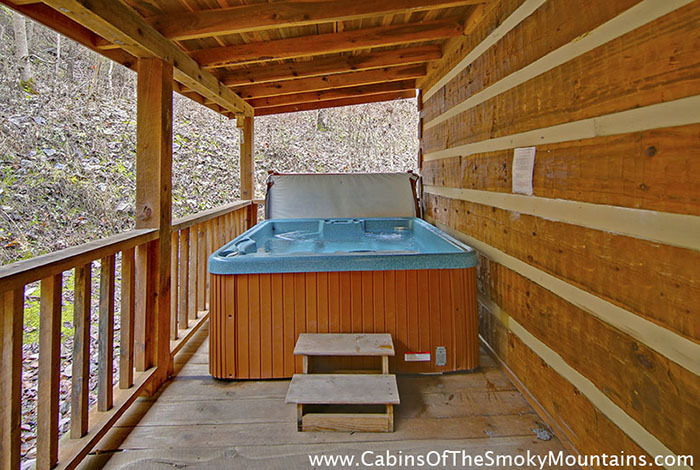 Let your private hot tub help ease away the day to day stresses, while gazing at all nature has to offer. 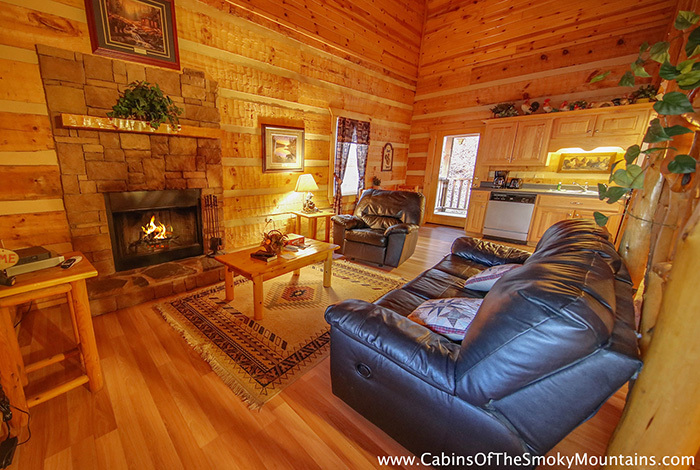 Perfectly located in PF and only five minutes away from Dollywood. 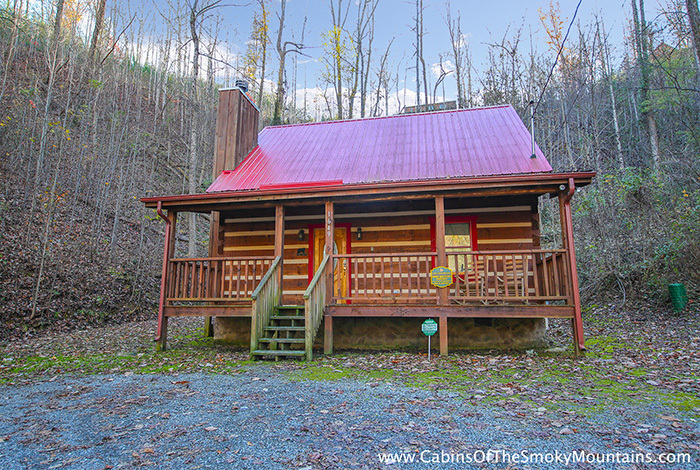 Don't forget to go to the Great Smoky Mountain National Park and explore all the trails and take in the breath taking scenery. 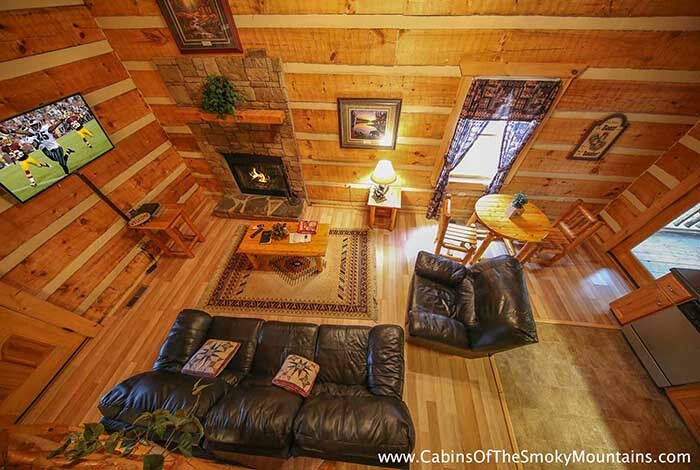 Let's get you started making more memories.